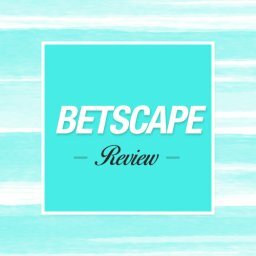 Home Betting System Reviews Betslayer Review – Is it better than the competition? We all know that most people actually lose from sports betting. The typical player out there has been watching games for years and believes he knows enough to actually predict the outcomes fairly well. While this might be true, it’s not enough to make money. 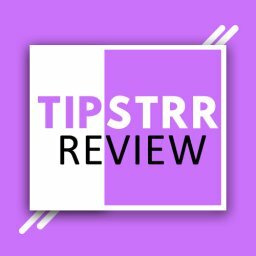 In this article I’ll be doing a Betslayer review to see if it makes any money. Guessing what will happen is a certain way to lose. The idea is to correctly evaluate the probabilities of a certain outcome to become true and exploits odds who represent good value. This is hard to achieve and it takes deep knowledge, as well as loads of experience. However, there are much easier ways to make some money and every player could take advantage. One of them is arbitrage betting. This approach provides a certain profit if executed correctly. The issue is that it’s close to impossible to do it manually. You will need to use additional software. 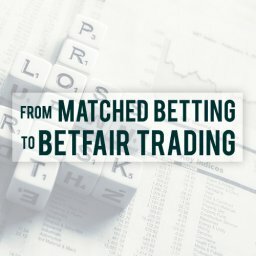 There are many options on the market and Betslayer is among them. I will take a closer look at the program today and see if it is worth. 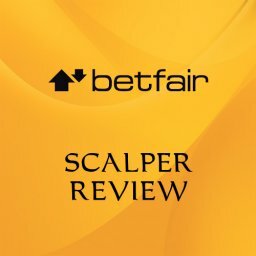 Before I go through the actual Betslayer review, let’s a bit deeper in arbitrage betting. 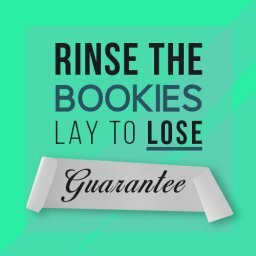 The arbitrage betting also known as sure betting relies on covering all outcomes of a certain betting market with a guaranteed profit. It sounds great, but it’s not that easy to achieve. 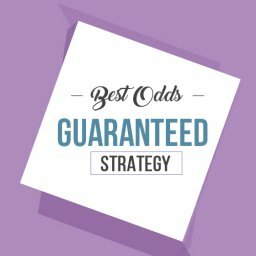 The most important aspect is to actually find odds that allow you to follow this strategy and this is exactly what Betslayer does, but more about that later on. Let’s assume you can do this on your own. The idea would be to find prices that are high enough, so you could be ahead under all circumstances. I will give you an example. Let’s Everton is playing Liverpool at home in the English Premier League. One bookmaker gives you odds of 2.20 for a Liverpool win. At another place, you manage to find an Everton win or a draw double chance priced at 2.10. That’s an excellent example of an arbitrage opportunity. If you place £100 on both, there are two options. If Liverpool wins, you get a return of £220. If Everton wins or the match ends in a draw, you get £210. Your total profit would be either £10 or £20 with a total investment of £200. The best thing is that you don’t really care about the game, you are already ahead before it started. 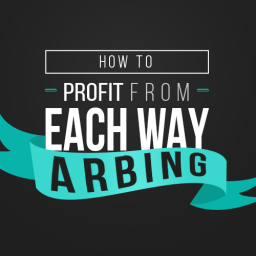 This is how arbitrage betting works. However, you will have to find good spots and this is not easy. This is where programs like Betslayer come into play. 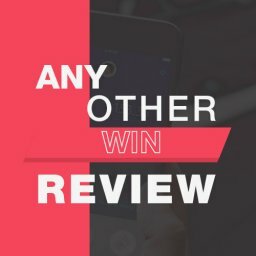 At this point, you have a good idea how arbitrages work, so it’s time to see how Betslayer helps you profit from them. Let’s start with the core purpose of the software. It was created by a guy named Max, as he introduces himself on the website, somewhere around 2014-2015. 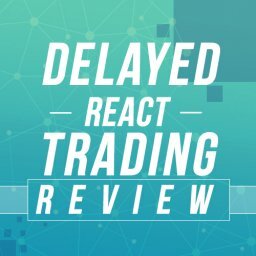 At the start, it was designed for personal use only and he was trying to find arbitrage opportunities based on his own algorithm. It scans various bookmakers and finds odds that are high enough. It seemed to work well, as he later invited some friends too. At some point, it became a business and the website of Betslayer was launched. 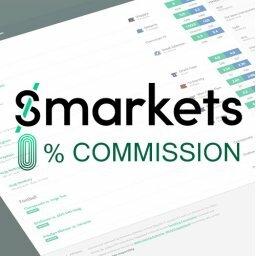 The idea remained the same – provide each user arbitrage opportunities in real time. You will find plenty of them because Betslayer supports more than 30 different bookies, including the most popular options on the market. There are also a couple of different sports, including top choices such as football, US sports and, tennis. This allows each user to discover options that work well for him. 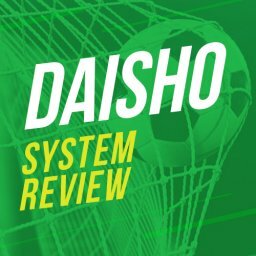 One of the first things I noticed during the Betslayer review was the lack of additional programs. You won’t be required to download and install anything. Simply go to the website of the service and log in to your account. This will give you access to the system instantly. The main dashboard will show all the arbitrages available at the current time. 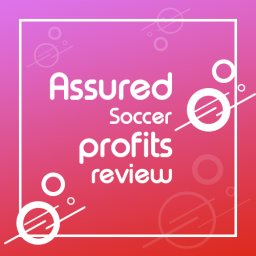 You will see which sport they are in, a short name of the event, what is the market, the profit percentage, and a couple of other pieces of information. You could filter the list using each of them. This is quite useful for a number of reasons. For example, you could go for only opportunities with a large profit, over 5% or even more. Also, you could limit your arbitrage only to a certain sport if you would prefer that or only go for entries that have been updated in the past 10 minutes or so. The other two filters that are convenient are related to the date of the event and the bookies used. You could only select the ones where you have an account, so you won’t see arbitrages that are unavailable to you. 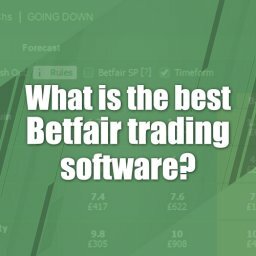 If you play with all the Betslayer options for a couple of minutes, you would certainly find a setup that works well for you. Once you picked an arbitrage you want to take, simply click on the entry from the Betslayer list. 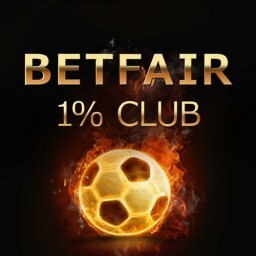 This will open the event view and you will see more details about each possible sure bet. The guys behind the service tried to keep it simple and include everything useful at the same time. The odds and the bookies are displayed on the left. There’s also afield about the total amount you intend to bet. Once you enter it, you will automatically see how to distribute the cash and how much to place in each bookie. The profit is also displayed. There’s an option to use only rounded numbers for your wagers and you can select it from the Betslayer Settings menu. If you want to stay under the bookies’ radar, it comes pretty handy. Just imagine placing bets worth something like £47.38 on a regular basis. It will immediately raise some flags and your account will be gubbed sooner or later. 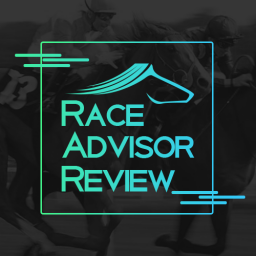 If you decide to use the rounded numbers, it’s a good idea to try different stakes options. This way you will manage to find wager values that reduce the difference in the outcome. You want to have them as close as it gets. For example, if your expected profit is about 4%, you should aim at something like 3 for one of the outcomes and 5% for the other as opposed to 0.5% for one and 7% for the other. Finally, there’s the Add to betslip feature. It allows you to directly open the bookie’s website and add the outcome you need to the betslip. Of course, you should always double check all the odds before proceeding or you risk losing money. Platinum for £99 per month: if you go for the most expensive option, you will get all the arbitrages and only this group has access to the best opportunities. There are a couple of other things I would like to share. 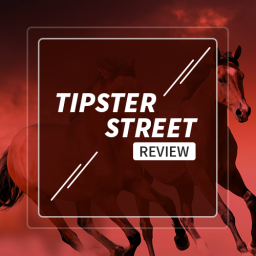 For a start, there’s a 7-day free trial which allows you to check how Betslayer works before making your final decision. 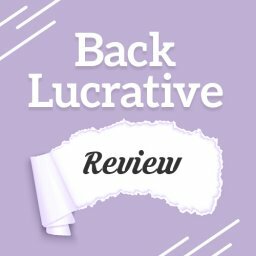 On top of that, there is a 30-day moneyback guarantee and you could actually choose to be billed every 6 months and get a discount. 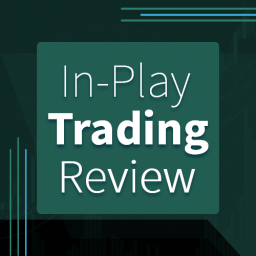 It’s a flexible system which is something I liked during the Betslayer review. 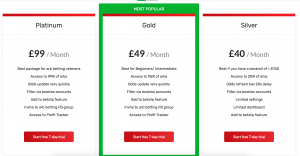 Price: the price for the basic package of Betslayer is comparable to other programs of this type, but the upgraded and full subscriptions are significantly cheaper. As you can see, Betslayer probably does a bit worse in terms of performance in comparison to other similar programs. 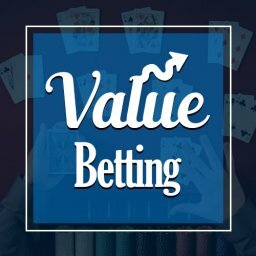 However, you get enough value and the investment is smaller which is a solid advantage for people with a smaller starting bankroll. It’s not hard: you don’t have to be a math genius or a guru in a certain sport to make money from arbitrage betting. You only need at least some money to start with, the desire to work, and some free time. Be careful with extreme situations: while the arbitrage betting concept excludes the option for you to lose, this is not entirely impossible. For example, the different bookmakers might have different rules in force. Imagine that the fans in a football match overtake the pitch and the referee stops it. Some bookies will void all bets, while others will actually consider the result as final. Such situations are rare but could ruin you. Make sure to stick to bookies with the same TOS when placing an arb. 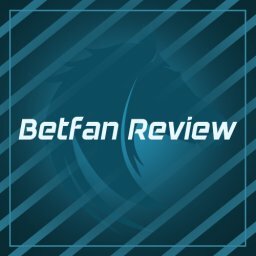 It’s time to wrap this Betslayer review up and share my final opinion. I would say that arbitrage betting is not for anyone as it requires dedication. 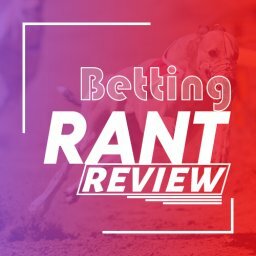 Furthermore, Betslayer is not the best tool on the market and there are better alternatives. 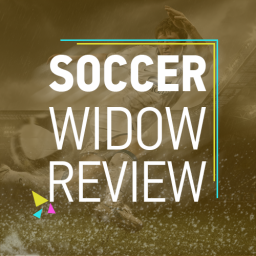 The main advantage of the program is that it provides solid value for the money you’re asked to pay which makes it a reasonable choice for any player who is on a budget. If you still have doubts, you could always check the free trial and see how it goes. 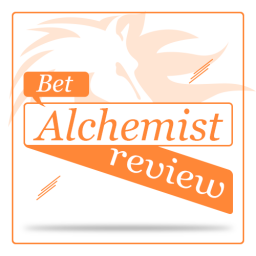 That concludes my Betslayer Review. Click here to view a comparison of all the top arbing software. Hi Jiri, You would need at least 10 accounts to make it worthwhile. The more you have the better. Look at the bookies featured on Oddschecker. They are the main ones that have the best odds.